Ayoreo children Edison, Hugo and Eber play in Totobiegosode community of Arocojnadi. 2019. Some of their relatives remain uncontacted, and have been seen in this area. 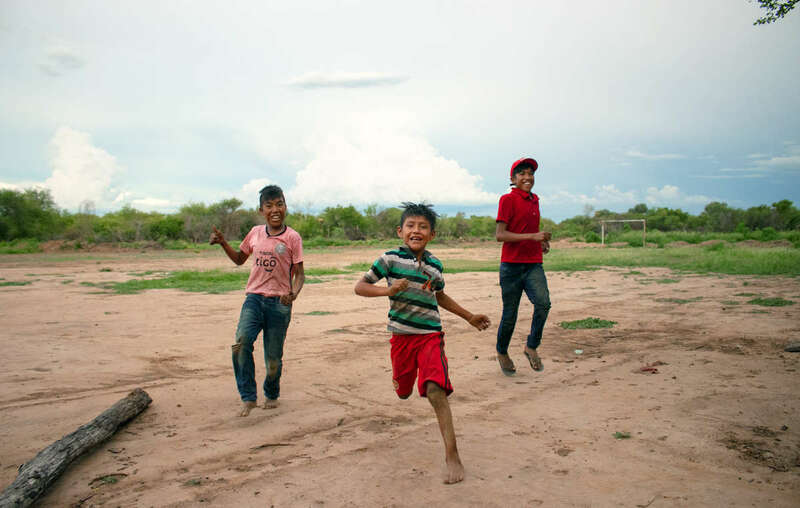 They are the last uncontacted indigenous people in the Americas outside of the Amazon, and live in the heart of the Paraguayan Gran Chaco, the forest with the fastest rates of deforestation in the world. Since the 1970s, Survival has campaigned for the return of the Ayoreo’s land. In 1993 they formally claimed title to an area of 550,000 hectares, a small part of their original lands. Much of their territory was sold to companies that have deforested the territory to make way for cattle. These include a Brazilian ranching enterprise and a Paraguayan subsidiary of Spanish construction company Grupo San José . Since 1969 many previously-uncontacted Ayoreo have been forced out of the forest. The fundamentalist American missionary group New Tribes Mission (now Ethnos360) helped organise ‘manhunts’ in which large groups of uncontacted Ayoreo were forcibly brought out of the forest. Many died in these violent confrontations, or as a result of diseases to which they had no immunity. 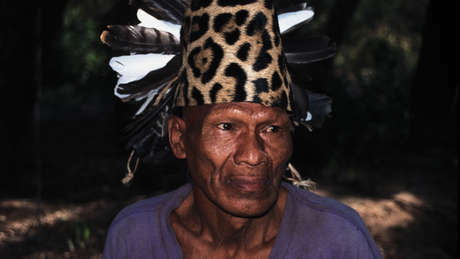 It is unknown how many members of the Ayoreo currently live in the forest, rejecting contact with outsiders. They rely on hunting and gathering, and travel vast distances by foot to evade the burning and clearing of their land. In 2004 a group came out of the forest, seeking refuge from bulldozers which had destroyed their village and gardens. 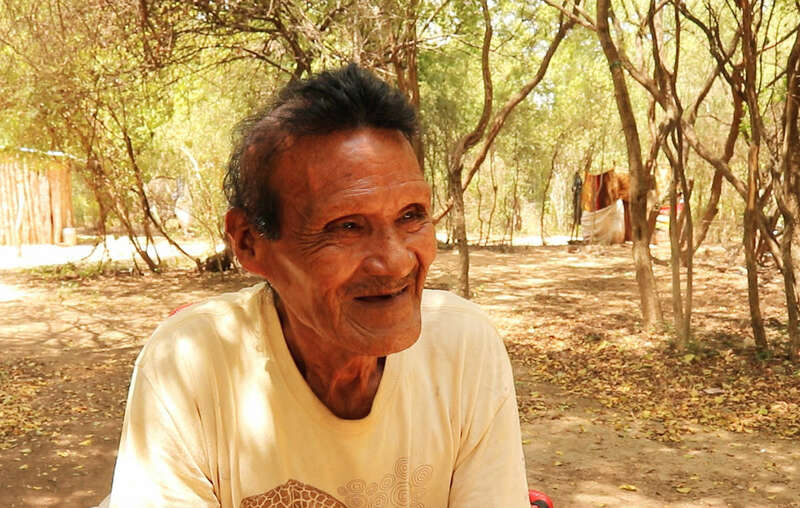 The Inter-American Commission on Human Rights – the continent’s human rights body – has demanded the Paraguayan state take steps to halt deforestation on the Ayoreo’s land and protect their uncontacted relatives from forced contact.